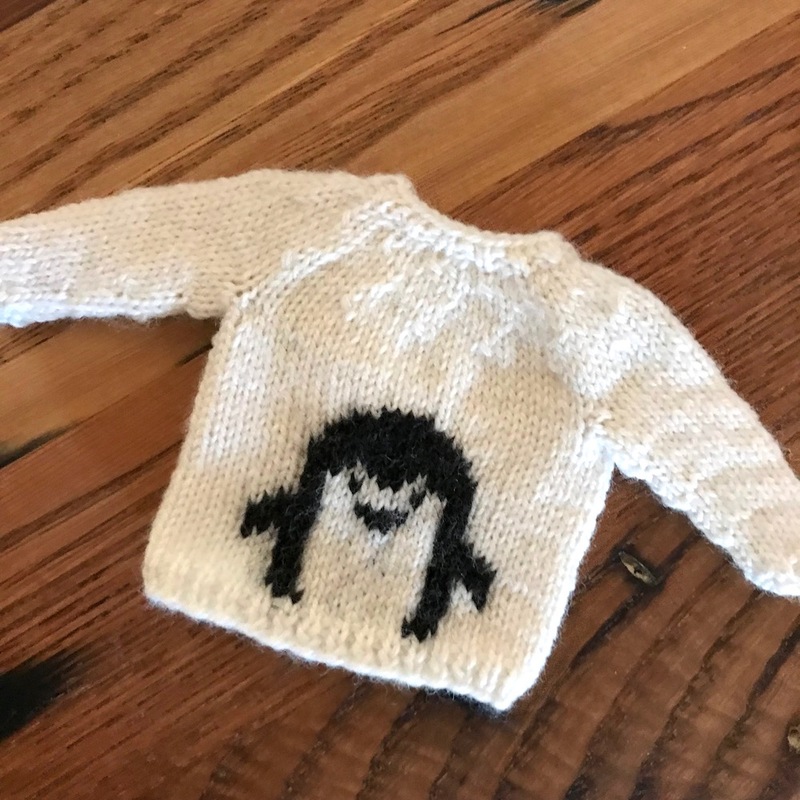 It’s week two of the Wee Wildlife Sweaters and this week’s chart is for a sweet little penguin. This is the sweater where I discovered that doing the intarsia looked better than knitting in the round when using white as the main color. You can read about working the colorwork here and there is a lot of discussion about different methods of working colorwork in the Ravelry group. 7 months ago by Kat in Knitting , Knitting Projects , Needlecraft , Projects | You can follow any responses to this entry through the RSS feed. You can leave a response, or trackback from your own site. ADORABLE! Are there plans to do a rabbit? Yes, there is a rabbit, a deer, an owl, and arctic fox to come.